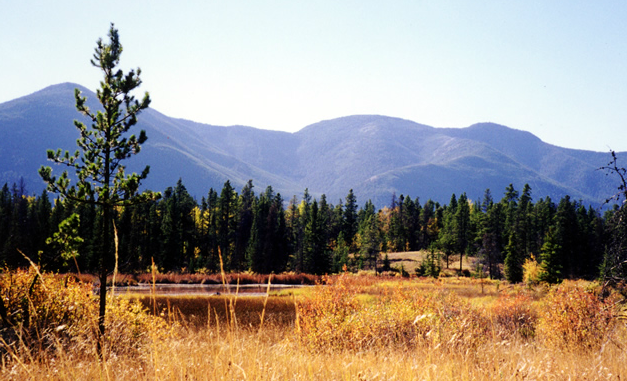 Easily accessible, providing a range of recreation opportunities set in a mountainous backdrop. 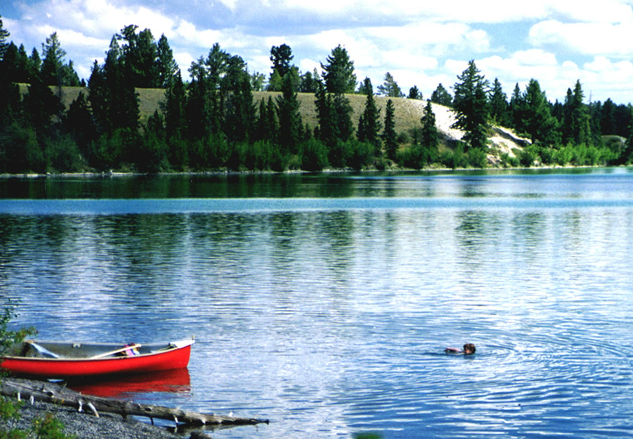 Popular for fishing. 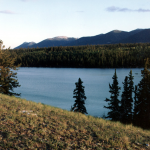 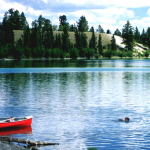 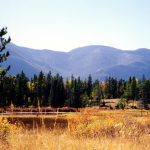 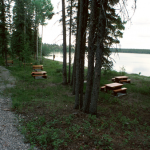 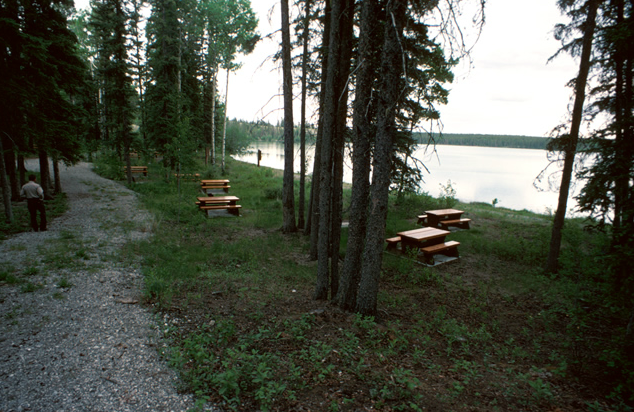 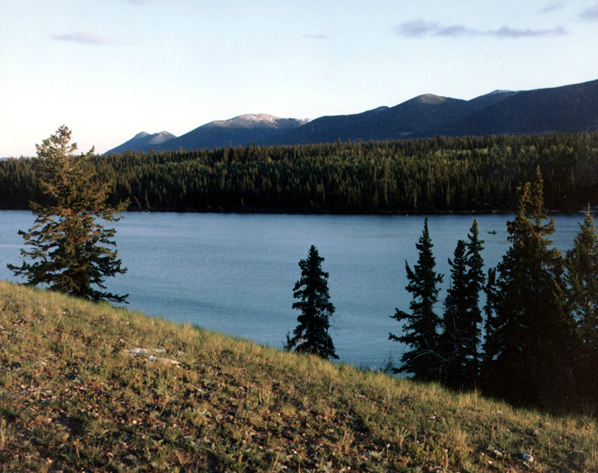 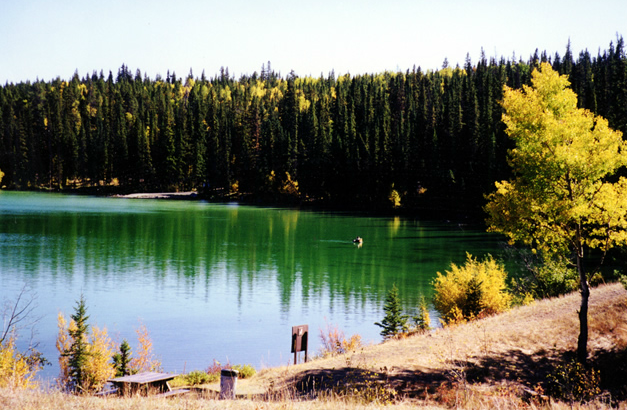 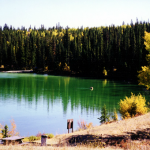 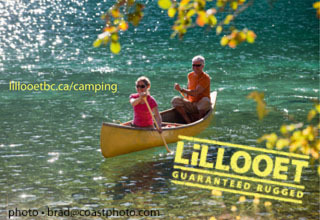 2 campgrounds, 46 campsites, day-use area, playground, boat launch, self-guided trail.